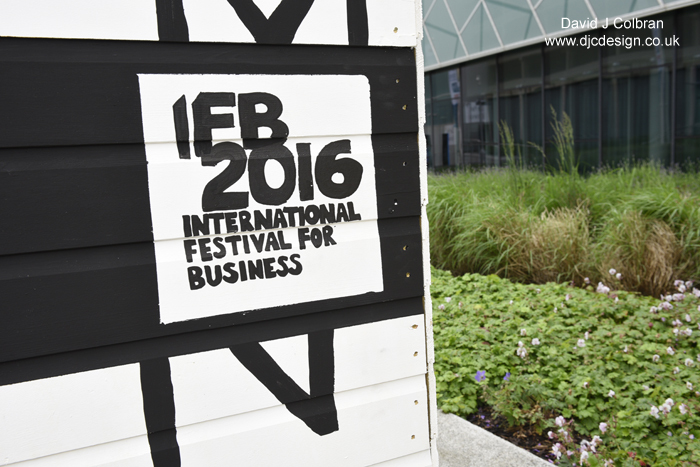 June for me just whizzed by - it was a busy month of shooting events and conferences at the Liverpool International Festival for Business. Covering a couple of the larger conferences, there was a great range of different speakers and loads of networking opportunties, which make for great natural photos. Clients nearly always want a range of images, from that big wide shots of the whole auditorium, to close up details of branding and registration areas. As well as informal images of seminars, break out rooms and coffee gatherings. Of course, the 'must have' shots of all the speakers are essential - and again a good selection of portrait and landscape images are great. I also try to work with clients to ensure we get some images with areas for copy or text to be dropped in. And at the brief stage I ask about usage - for example some clients want images for particular online slide shows, which might be unusual dimensions - ie wide but not very high. Conference photography in Liverpool is an expanding part of my business, especially with the opening up of the Liverpool Exhibition Centre facility. There really is a conference for everything these days - from radiology in the NHS to comic conventions, through to UK exports events. If you need a conference photographer then do feel free to send me a email to check if I am available to cover your event. I travel across the UK for commissions, so even if the location is London and we factor in travel, I'm sure I will able to offer a competitive quote.